What is the plural of mongoose? 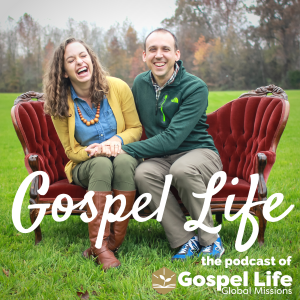 In this episode, Josh and Stacy Leigh Hutchens answer questions from listeners and give practical tips for those discerning a missionary call. Topics range from getting a Ph.D. to confronting fear. Submit a question for an upcoming episode. Submit it, and we might answer it on an upcoming episode. Gospel Life Global Missions is a 501(c)3 organization that exists to glorify God by growing disciples who make disciples.